Defined by Merriam-Webster, inspiration gives birth to many of the brands that we love and enjoy today. An idea is the originator, with inspiration defining such an answer to the point of mass enjoyment, whether on a local, national or international scale. Usually, the inspired creator has had history and lineage within the family, or sees a chance to fulfil where no one else has succeeded. Lately though, a lot of traditional expressions are tipping the hat at a time or place, with the founder essentially inspired by the story. 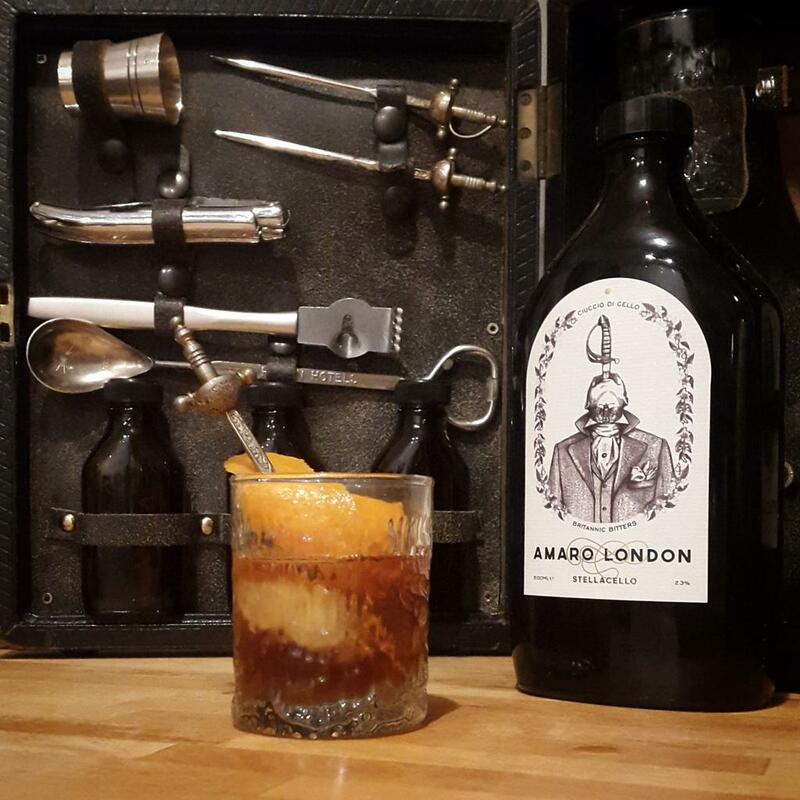 One of the latest brands to go down this particular route is Stellacello liqueurs, who are said to have been ‘inspired by traditional family recipes that originated in Italy over three generations ago’. Lets dive a little deeper and see how Stellacello fits into the vast word of liqueurs. 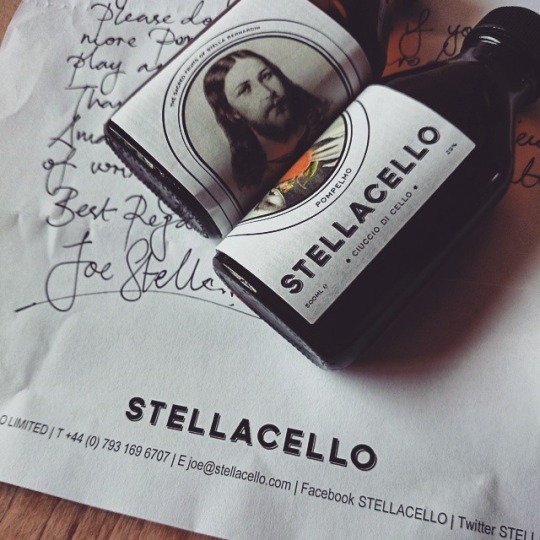 Stellacello is a British based artisan company, located in Bethnal Green, East London, and headed up by Joe Stella. Starting back in 2012, Joe combines a variety of ingredients of unique spices, herbs and fruits, initially creating a ‘Pompelmo’ liqueur. Essentially a grapefruit liqueur, it garnered praise when the Stella Spritz (essentially Pompelmo topped with Prosecco and soda) featured on Channel 4’s Sunday Brunch back in May of last year. Light on the nose with an underlining sweetness of soft grapefruit. Thick, with light tones of the grapefruit on the palate. Fragrant on the back senses with an ever so slight tang of bitterness. Sweet, offering a long finish. A rich nose with sweet notes, slowly turning the aromas of red fruits and honey to a rather delicate and aromatic experience. On the palate it’s rather light, with soft flavours of walnut, honey and citrus. A deep kick near the finish of bitter lavender, Long, with a refreshing end complimenting. Combine and serve over ice. Add a dash of soda and garnish with a slice of orange and a green Sicilian olive. Combine all three ingredients within an ice filled tumbler and stir. Garnish with zest of orange peel. To be fair, these are seen as classic Italian expressions, so the original way of enjoying neat as a digestif is not seen as a crime. I think Joe has done a grand job here, creating expressions that can be enjoyed by experts, whilst introducing novices to the world of liqueurs and digestif’s. 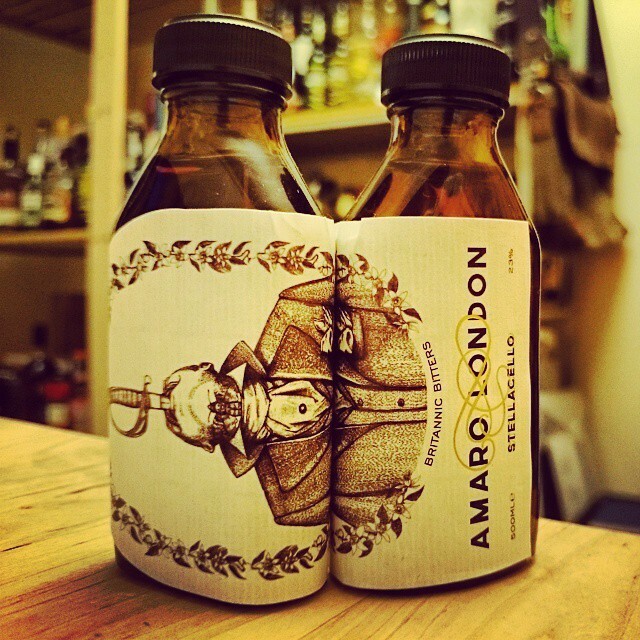 Grab yourself a bottle and enjoy something a little different this year.